For many years the real secret of X-Ray Vision was closely guarded by a handful of magicians. 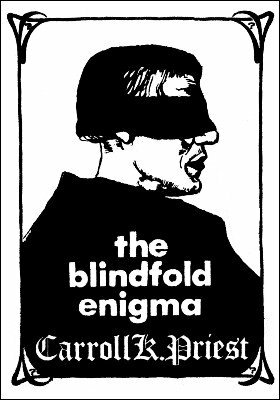 This ebook gives the full low-down on how to make and apply the blindfold, plus suggested tests and routines, including the famous Blindfold Car Drive and the Marksman Test. 1st edition 1980; original 22 pages; PDF 16 pages.